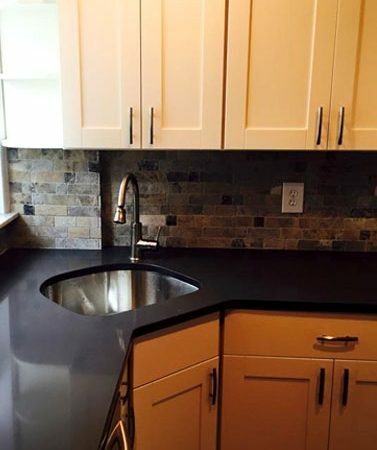 GreenTree Construction offers a variety of interior and remodeling services including, but not limited to, Roofing, siding, kitchen remodels, bathroom remodels, window installation, and basement renovations. As our expert team about all of our services. 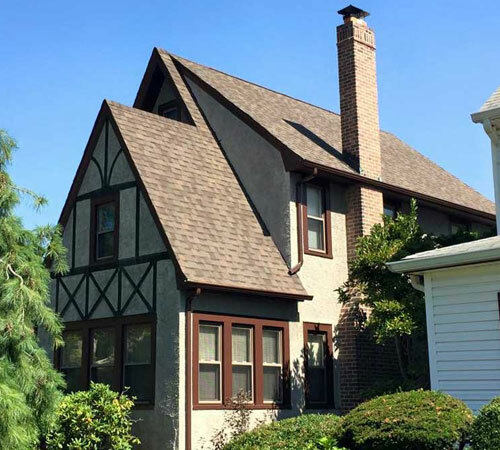 Whether you need to install new roofing for your home construction or replace old and damaged roofing, GreenTree Construction will make sure that we excel and go beyond your expectations. 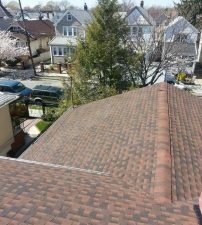 We also have a variety of roof shingles for you to choose from, and can facilitate any request for more unique roofing material choices. 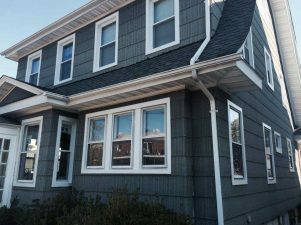 Although we can install all types of siding, we highly recommend the vinyl siding for our customers due to the multitude of advantages it has over other types of siding materials. 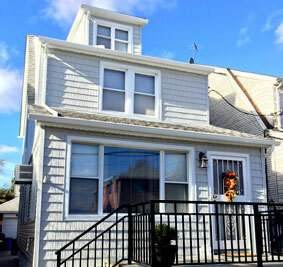 Besides installing siding perfectly to boost your property's curb appeal, our siding experts will even go the extra mile to prevent the panels from buckling under extreme temperatures. 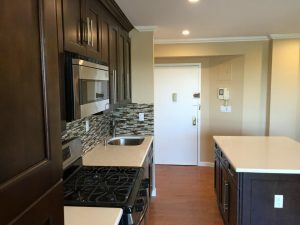 Whether you want to replace the kitchen flooring, order a new set of custom kitchen cabinets, install a new kitchen countertop, or more, GreenTree Construction has immense experience in kitchen remodeling to deliver a space that goes big on both form and function. 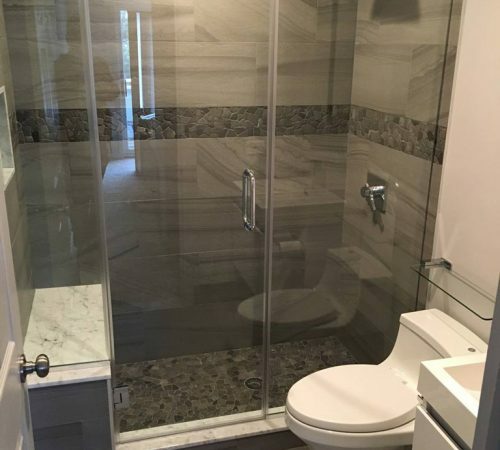 Our team of bathroom remodeling specialists know exactly what materials and techniques to employ to make your New York bathroom look great and last longer. From the bathroom tiles to the shower to the vanities, our skillful hands will transform your outdated bathroom into spa-like environment where it can be easily mistaken as an image plucked out of a top home and garden magazine. We can help you select and install stunning windows that will improve the air circulation or enhance the security of your property. What's more, our specialists will also advise you about the energy efficiency factor so when it comes window installation, we have you well covered. 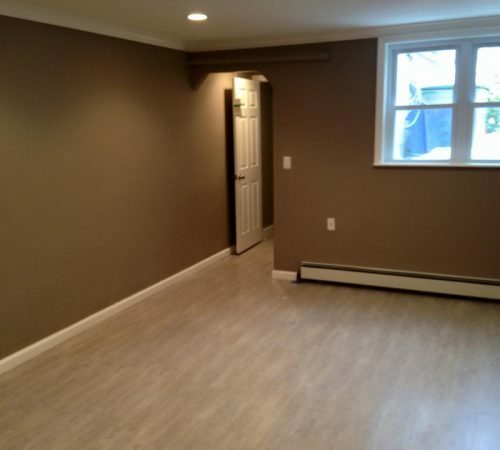 Don't leave your basement space neglected; opt for basement remodeling so that you can turn it into an extra family room, guest room, storage space, and more. 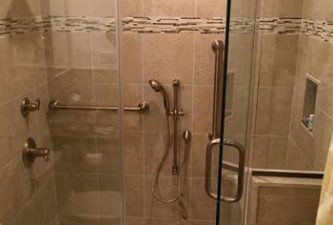 You may have extravagant ideas for basement remodeling but rest assured that we are always ready to take up a well-meaning challenge. Building with masonry is a timeless art form that goes back to the great Egyptian pyramids, Greek temples and Roman cities. Many of those structures are still standing today! 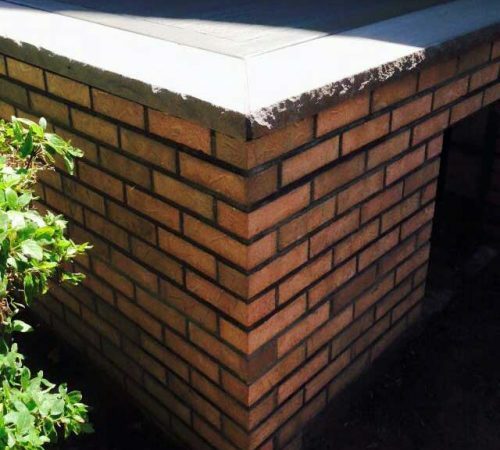 Masonry has always been the choice for enduring, natural beauty. 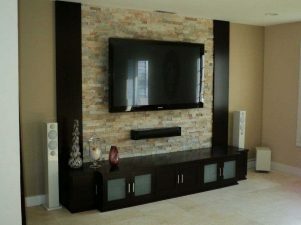 Greentree Construction was formed by contractors who come from generations of remodeling experience. Applying their knowledge and experience together to form a company who excels in field of business. Learn more about what it's like to work with GreenTree Construction, and find out the great things our clients have to say about us. 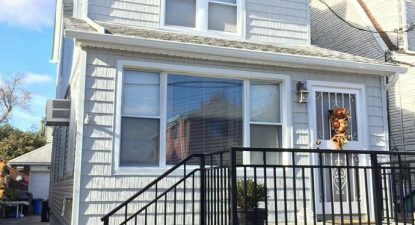 "They did a new roof and siding for me. Did an amazing job. Highly recommend." The GreenTree owners were a pleasure to work with and as professional as I had hoped they would be. They used Sal as the project manager who was knowledgeable in every aspect of the job and more and he helped us in material selection, concrete depth and PSI. He also made sure the finishing touches were done. Sal employed a guy named Dominick who was a character! Dominick was great and more importantly his crew was fantastic, most notably a young man Ltuis was actually laid the brick and pavers, this kid was fantastic. 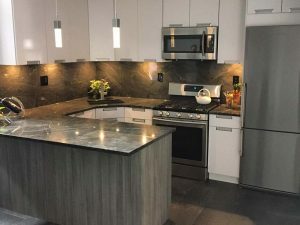 I knew going in, from all the horror stories I have heard from neighbors about contractors they used, so I was pretty careful in selecting my contractor. GreenTree is reasonable in price for the quality work you get. Be very leery as I was, with all those guys coming to your door with ridiculously low prices. 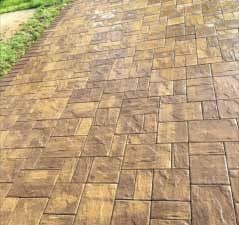 You do not want poor work and worse poor materials, make sure you get the PSI on the concrete at 4000 PSI or better and the depth is proper for the driveway or other areas of high traffic. You don't want it peeling after a year or breaking up. One last item, they worked clean!! I highly recommend GreenTree. I also highly recommend the guy Sal I mentioned above, he personally made me feel comfortable throughout the process!! Ken T.
They were very thorough. Finished when they said they wood. New exactly what they were doing. Utmost professionals. Checking constantly the crew for their performance. Used the best materials which I asked for. The house looks beautiful, everyone from Green Tree were great. Everyone was a excellent and respectful. The start date Monday 6-1-15 was raining. Peter from GreenTree Construction contacted me, to let me know that the work would start when there was no rain. On Wed, 6-2-15, the first clear day, the roofing crew arrived and did a neat, clean job. On Thursday and Friday, the crew arrived and completed the job. Love the beautiful job done. Read more of our winning testimonials to hear what our clients have to say about our work! 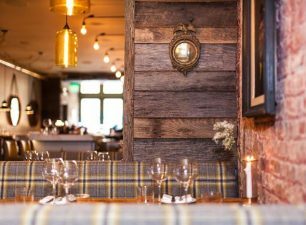 Head over to our portolfio to get a better look at the work we've completed.